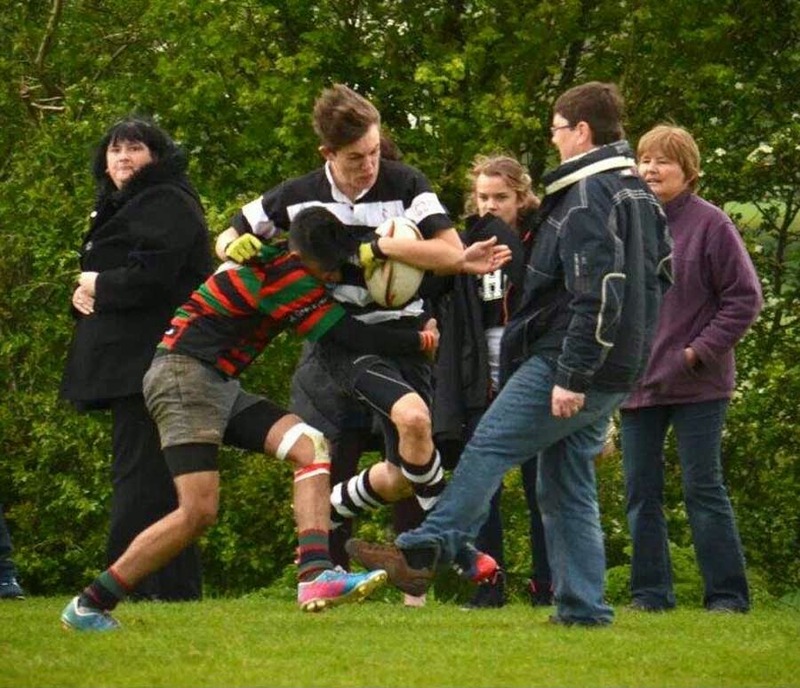 The incident happened 10 minutes from the end of a Hertfordshire Under 16s Cup match with Fullerians being well beaten by their Royston counterparts. The parent in question, who had obviously had enough, stepped onto the field and tripped the Royston winger to prevent the player inflicting further misery on his son's team. "We have had a committee meeting since and will have further meetings." In the news today it seems that crowd favorite and connoisseur of spray tan, Mr Church, is to be seen in Wales colors again in the Probables v Possibles match. Begs the question, Probable what?